4.) [+94][-7] Come back~ Chaeng! 9.) 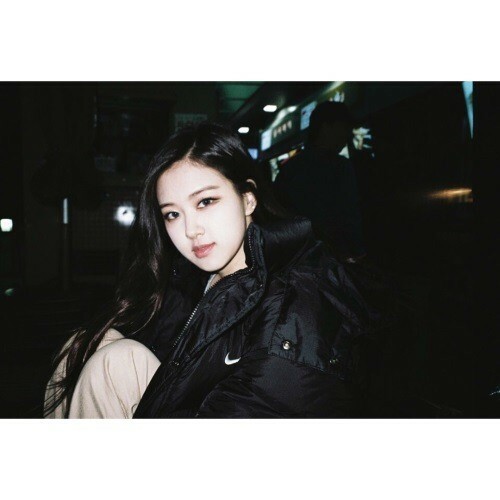 [+28][-2] Rosé is so pretty and kind ㅠㅠㅠㅠㅠ Kids, let's get a come back!!!! 5.) [+80][-4] So pretty...hwaiting on your reality show as well!! !